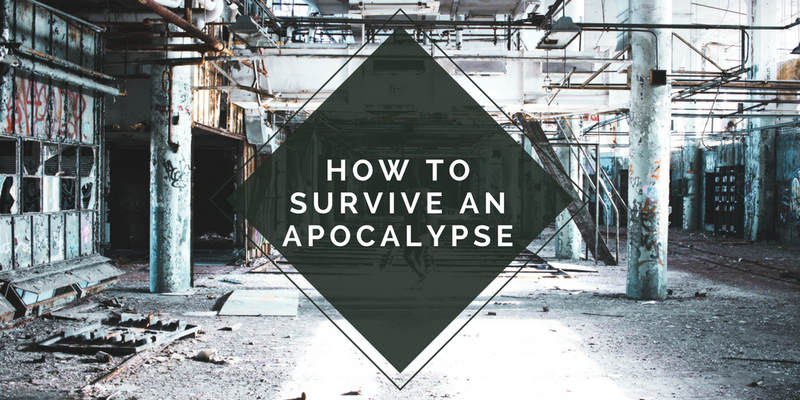 As someone who has played games like The Last of Us, Fallout and Left 4 Dead, and watched films like 28 Days Later, I Am Legend and Zombieland, I feel that I am the best person to give advise on how to survive after a huge disaster, and create a new life in a post-apocalyptic world. Using the knowledge I have gained from completing games on various consoles, and watching many series of The Walking Dead, The Vampire Diaries and *cough* Twilight *cough* I've come up with a mini guide on how to best prepare yourselves for any disaster that may come your way in the future. You don't want to be in a situation where there is no food for you to survive on. You want to eat your best friend as a last resort, as opposed to having to do it on the first day of your new life. I'd suggest hiding some food away ration style. For an added bonus you could even remove all the labels from your tins so that each meal is a surprise. After all, I don't think hiding away from a nuclear virus or zombies is going to be entertaining enough so having a surprise tin of beans when you expected soup could really make your day. 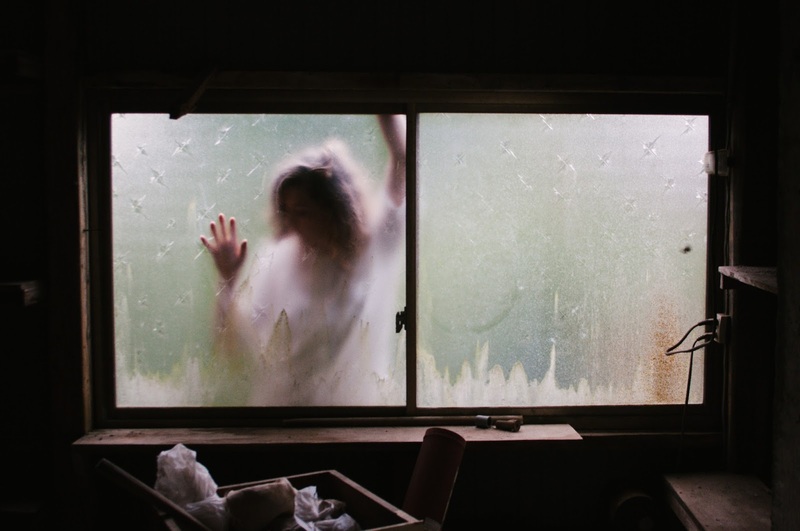 Relying on fruit and fresh food may not be the best idea, and although you may love your little herb garden on your windowsill right now, I don't think you will be able to keep it alive when the zombies come knocking. Fear not though, I have got you covered. Or rather Data Label have with this amazing infographic on what food will be available to you as your time surrounded by killer viruses passes by. Create a stock pile of matches, candles and batteries too. You don't know how long you may be without power so you need to have some way of being able to navigate your way around. I'd also recommend stocking up on things like toothpaste, toothbrushes and toilet paper or things could get pretty messy. You may not be able to rely on your good friend Google when the apocalypse comes around. There may no longer be wi-fi! I know it is hard to imagine a world without information at your finger tips, but you may not even have electricity anymore so say goodbye to your technology now. You might want to print some information off about what to do if you, or your friend gets bitten by a zombie, or infected with a virus. You might need to learn some first aid skills to help when extreme weather conditions come knocking on your door. Be prepared and don't just think that Siri will be there to answer your questions when everyone is trying to escape the planet. This is great advice for any time in life, not just for an apocalypse. We tend to get wrapped up in all the complicated things in life and you know just surviving as an adult with responsibilities, so it is important to find those little joys in life. I love a great can of Monster (The white ones are my favourite) so try and keep some of these for emergencies. Learn to enjoy the constant fear that a zombie could burst through your makeshift shelter at any moment by watching that little spider spin an amazing web. Enjoy that last smile with a friend before their body is overtaken with a killer virus. Don't enjoy it for too long though as you might want to leg it before they grab hold of you and infect you too. Remember that you can't trust anyone. Anyone could be infected or could cause your death. I'm not saying that you shouldn't take care of your children, or that you don't love your friends and partners, but if you are not taking care of yourself there is no point in preparing! Elise always comes first for me, so she is my number one. Your number one may be yourself and there is nothing wrong with that. Who ever your number one is, remember this no matter what amount of crazy is going on. Decide right at the start who is worth sacrificing for others, and who everyone should be trying to protect and keep alive. You never know who may be the key to the end of the apocalypse. Take care of number one as you may be the only hope and cure for the rest of the survivors. If you need tips on how to act like a zombie, I'd recommend watching Shaun of the Dead. There's a pretty good lesson of how to zombie in the film, and it also teaches you that the best place to be in a disaster is the pub. You can't really argue with that. You need to make sure you are dressed for the occasion too. No point wearing your winter clothes if the apocalyptic world is going to be boiling hot, and you don't want to have your neck exposed around any vampires. Plus get yourself some good footwear. I can't even deal with stinging nettles touching my legs so I don't think wearing shorts around zombies would be the best idea either. There's just a few of my tips. I'm not going to share all my secrets with you as I want to look after number one. 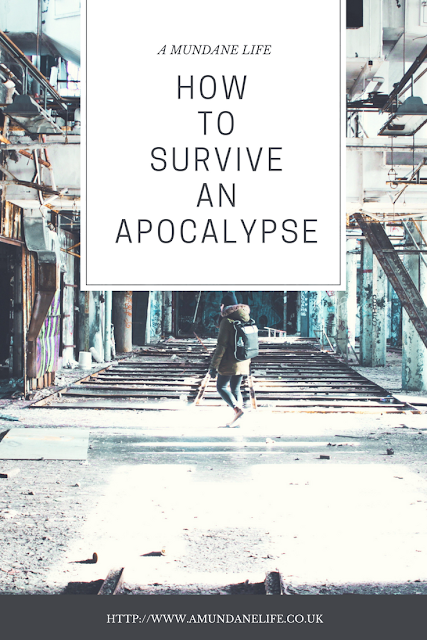 Please do share some of your tips with me if you think you can help me survive an apocalypse though....you know because I could be the cure and all that. INFORMATION FOR THIS POST WAS TAKEN FROM A PRESS RELEASE FROM DATA LABELS THIS WEBSITE USES AFFILIATE LINKS. FOR MORE INFORMATION, PLEASE READ MY DISCLOSURE POLICY.